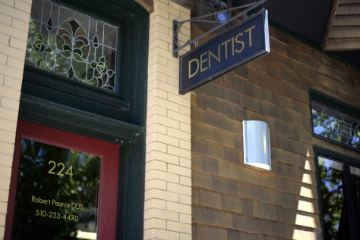 Useful and time-saving info about our dental practice. Robert Pearce, DDS is a general, cosmetic and holistic dental practice that strives to restore and enhance the natural beauty of your smile. Through a combination of conservative procedures and state-of-the-art dental technology Dr. Robert Pearce can help you achieve the beautiful, long-lasting smile that you desire.